Pay Attention! 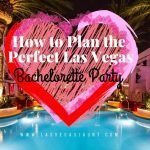 What NOT To Do In Las Vegas! 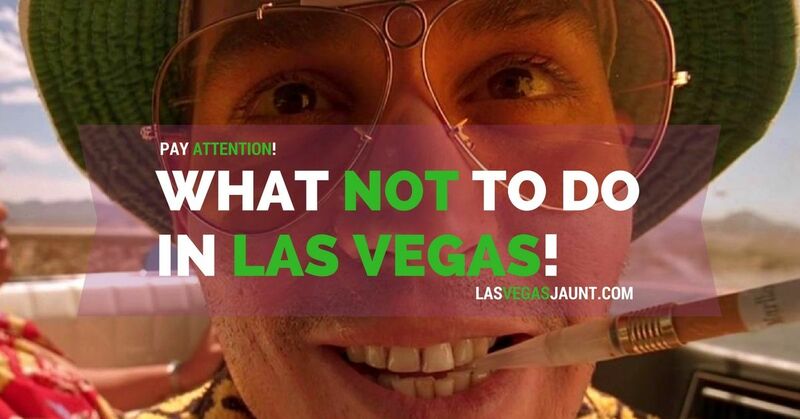 What NOT To Do In Las Vegas! The old saying, “What happens in Vegas, stays in Vegas,” is repeated hundreds, if not thousands of times every day from visitors vacationing in Sin City. Of course, this would be fun if it was actually true. 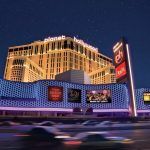 While Las Vegas is known for non-stop fun and entertainment, it can also be an expensive wake-up call for those that come unprepared or misinformed about local laws and regulations. 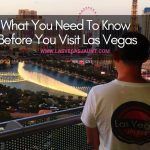 In order to have the best trip that doesn’t involve declaring bankruptcy or calling a friend for bail money, do a little research before you land at McCarran International Airport. In other words, keep your wits about you at all times, or you will pay a hefty price that could easily cost several thousands of dollars, and being banned from casinos if the crime was committed on their property. We all like to receive free things. Getting “comped” in Las Vegas is a big incentive hotels and casinos use in order to get visitors inside to gamble. This is a way guests are “rewarded” for their loyalty. 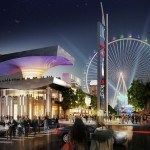 Offering free accommodations, meals, show tickets, and transportation allows us to believe we are actually SAVING money while we gamble away, because everything else is “free.” But it isn’t. Chances are, you will spend much more at the slot machines, just so you can get that free breakfast, which is literally peanuts to the hotel. Don’t gamble just to receive anything at no cost because you will be spending more than the comp is actually worth. And the casinos love it! Once you have booked your flight and hotel, and you know you will be relying on a cab once you arrive, make sure you have a clear idea on how much you should be charged for the fare. Unfortunately, some Las Vegas airport cab drivers are known for “long-hauling” their customers. This means they will take you the longest possible way to your destination so they can charge you more. As a rule when taxi drivers pick up a customer from McCarran Airport and are heading to the Strip, instead of driving north on Swenson Street and using surface streets, dishonest drivers will use the tunnel near McCarran to the 215 Beltway, heading north on Interstate 15 to the exit closest to the resort. This can add an extra $10 to a fare. Make sure to tell your cab driver “no tunnel please” before leaving the airport. 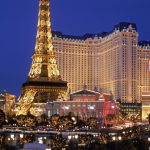 You can also check that list of the approximate fares from McCarran here, and also confirm charges with your hotel as fares can always change. We’ve all been there. You find yourself short on cash during your blackjack session, so it’s time to get some money…and quick. It seems obvious that you would quickly run to the hotel ATM, but keep this in mind: Casino ATM’s are notorious for charging outrageous fees, some being as high as $10 per transaction. Too many times visitors go home and discover that they are often out quite a bit of money just by withdrawing cash. By all means, use your bank ATM or any non casino machines to avoid getting robbed. Las Vegas is a free-for-all. Drinking, dining, gambling and entertainment can mean a non stop party vacation. With that comes a carefree attitude often topped with a heavy dose of impulsiveness. Therefore this is usually not the time to agree to get a tattoo or do anything to your body that can’t be washed off with simple soap and water. Getting permanent ink may sound like a good idea on a late Saturday night, but can easily turn into a nightmare when you wake up the next day. And getting married on a whim? The advice remains the same. It’s not easy walking along The Strip in 100 degree plus weather, but don’t buy water from vendors who sell beverages from a cooler. Number one: It’s illegal. Number two: water can be repackaged with tap water. Number three: Who wants to get sick from dirty tap water and germ infested bottles while on vacation? 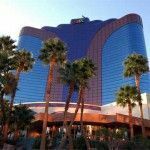 Hotel security is constantly on the look-out for those using photography or taking videos of gaming tables and casino machines. If they catch you, count on being removed immediately. Obviously, Las Vegas is a great place to vacation. It’s also a great place to get in trouble. Simply obey the laws, be responsible, and remember, pleading ignorance or giving excuses won’t give you a free ride as police have heard it all before! Regarding electronics on the casino floor… this has not been an issue that I have seen in some time. Everyone uses their cellphones, even in the sports books. Unless you’re using them at a table, it’s no problem — unless you’re referring to a different kind of electronic device.